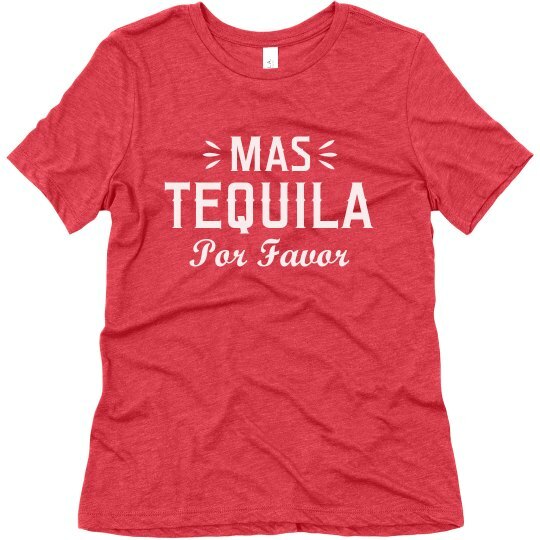 Complete your Cinco de Mayo look with a shirt that asks the questions for you! The Spanish design is perfect for your upcoming party or bar crawl with your friends, and maybe pick up a shirt them too! You'll be looking fresh with these polite tees!